Yogurt is crazy. It’s bacteria. Bacteria that’s good for you. It helps your teeth, your bones, your immune system (oh J.L. Curtis, how desperate for a job you must have been!) It’s just crazy. Hand healer: Mix some yogurt with 1 tsp lemon juice. Keep refrigerated and use everyday on the hands. It’s exfoliating, rejuvenating and healing. 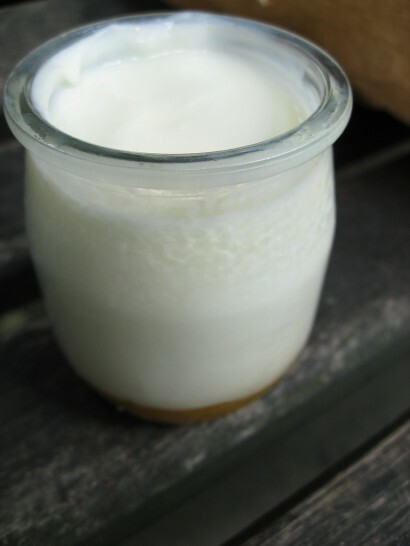 Scalp soother: Massage yogurt into your scalp to ward off dandruff and de-tangle hair. Really, do it. This is also great if your scalp was sunburned during the day’s festivities. Rinse out when it dries! Sunburn savior: Just spreading yogurt on sunburned or sensitive skin does wonders. Exfoliating, cleansing and brightening, it’s a really powerful weapon. Acne help: Use yogurt as a spot treatment. Dab a bit on and wipe off when it dries. *REMEMBER: I’m talking about using yogurt here. Not the sugary, dyed kind for kids. 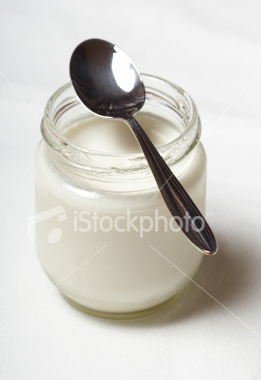 I mean plain, active cultures yogurt. And greek is best because it has a higher protein count. The people who predict the skies tell me it’s supposed to be a nice this July 4th weekend. If that’s true, I plan to be outside all. day. long. July 4th weekend is a mini-summer vacation for me and I’m going to enjoy it. So I’ll either tan gracefully if I remember SPF or burn horribly. Either way, I tend to make it up to my skin with these red tips. Sunburn relief moisturizer: Crush an equal amount of tomato and yogurt. Blend well and apply. De-green: My hair is very light blond and the chlorine content is so high in the water here (at my job) it’s like I spend my mornings in a pool, only less enjoyable. So tomato will help for two reasons: it is incredibly cleansing and acts as an astringent, and it is full of lycopene which is what gives it the red color. Red is the opposite of green on the color wheel, so the red of the tomato will help remove the green color my blond hair gets when it meets too much chlorine. Use tomato paste (it has a higher tomato content) for this. 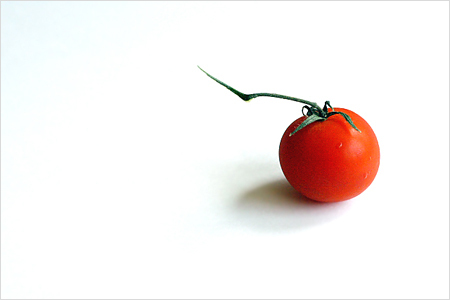 Blackhead remover: use the inside of a tomato like an eraser. 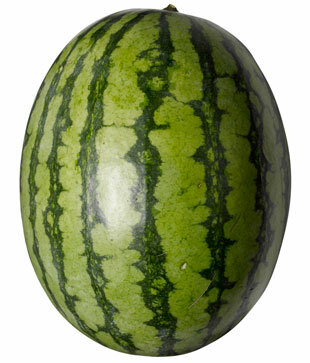 Cut a tomato in two and rub the inside all over the face, concentrating on the areas with the most blackheads. Leave on for 20 minutes and rinse. 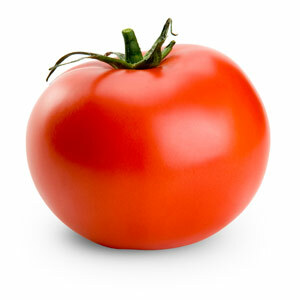 Acne eliminator: mash a tomato and leave on for as close to an hour as possible. Use frequently for best results. Happy Midsummer Day! I wish I was celebrating this beautiful holiday with my family in Sweden. Instead I’m in Massachusetts, writing this blog for you, with no pool or beach or summer activities in sight. Basically I’m using this blog update to remind me that it is summer. 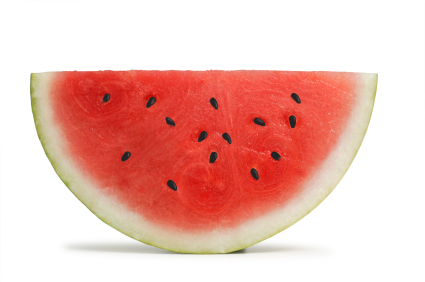 There is no other fruit that screams summer the way that watermelon does. It is the ultimate outdoor* food – no one wants to clean it up so you always get thrown outside with your watermelon slices in hand. But it doesn’t matter that you’re banished outside to eat it. Watermelon is nature’s freeze pop and it has lycopene, which is a natural red pigmentation that has been shown to help prevent skin cancer. So eat up this summer! While you’re slicing that thing up, take advantage of its skin care benefits. The fresh, watery consistency of the fruit is a great mask or exfoliator. Don’t believe me? Try it yourself. Watermelon cubes: After a long hot day in the sun it is crucial to relieve the burn you have procured (if you forgot sunscreen). Slice some watermelon into cubes and freeze them for 30 minutes at most. Dump them into a pitcher of cool water and let sit until they have softened and melted. Get into the bath and pour the mixture over the sunburned areas. This also works with cucumbers too; because of their high water content and their silica and lycopene ingredients, they work wonders on damaged skin. Pink Exfoliator: Just mashing the watermelon pulp and scrubbing it all over your face is one of my simplest tricks. Because of the high water content you don’t need to mix with water. You will, however, need to rinse. Sunny sun burn trick: Mixing some mashed watermelon with 2 tsps of yogurt gives you two powerful ingredients to help relieve the sunburn on your face. *Enjoy your summer days safely. The beautiful sun is the number one reason for skin damage, skin cancer and wrinkles. A little prevention goes a long way.